A generation ago, Judy Garland would drop by. 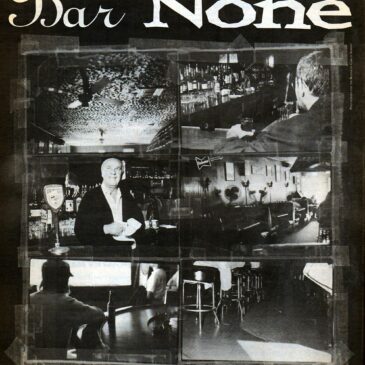 Charles Bukowski’s idea for Barfly was born after many liquor-soaked afternoons here. And the customers here today aren’t your typical happy-hour clientele: They are retirees, vets, and artistic types just cooling out.